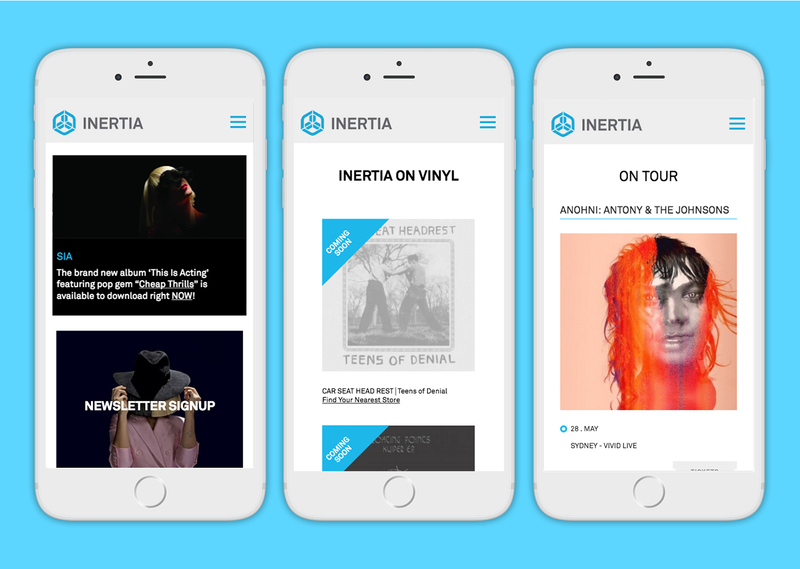 Inertia is an independent record company who collaborate with some pretty cool independent artists and labels within Australia. 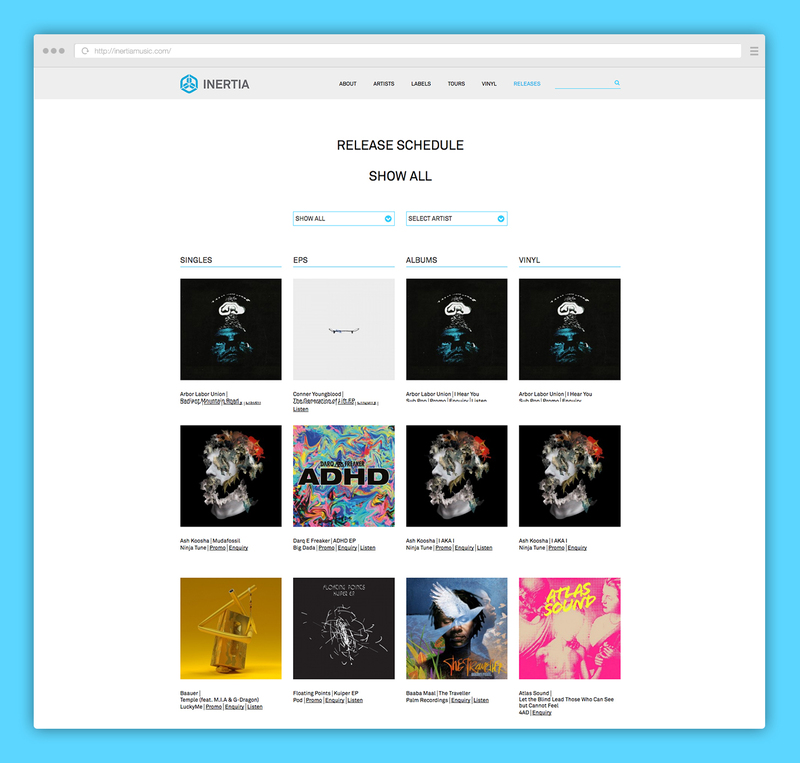 I worked with Partner to design their new website. 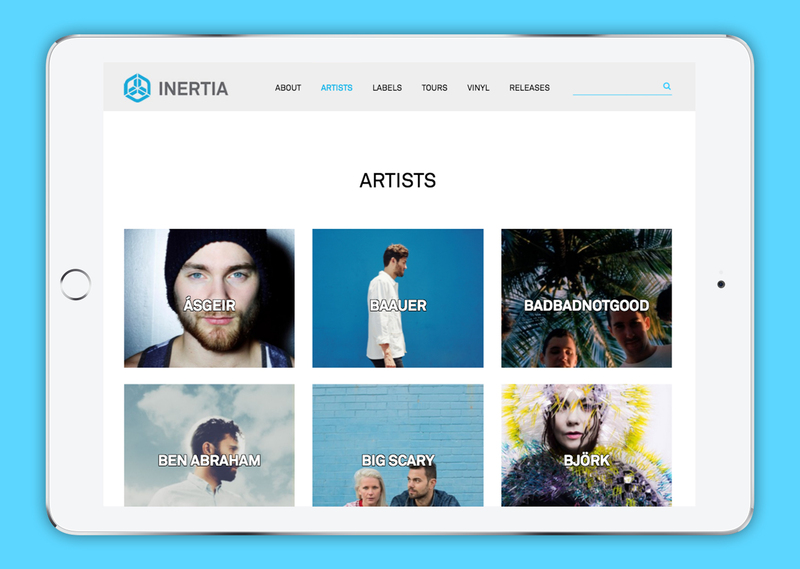 They wanted a clean minimalist website that showcased their artists, giving visitors the opportunity to find out more about them, download their track releases and find out about tours. 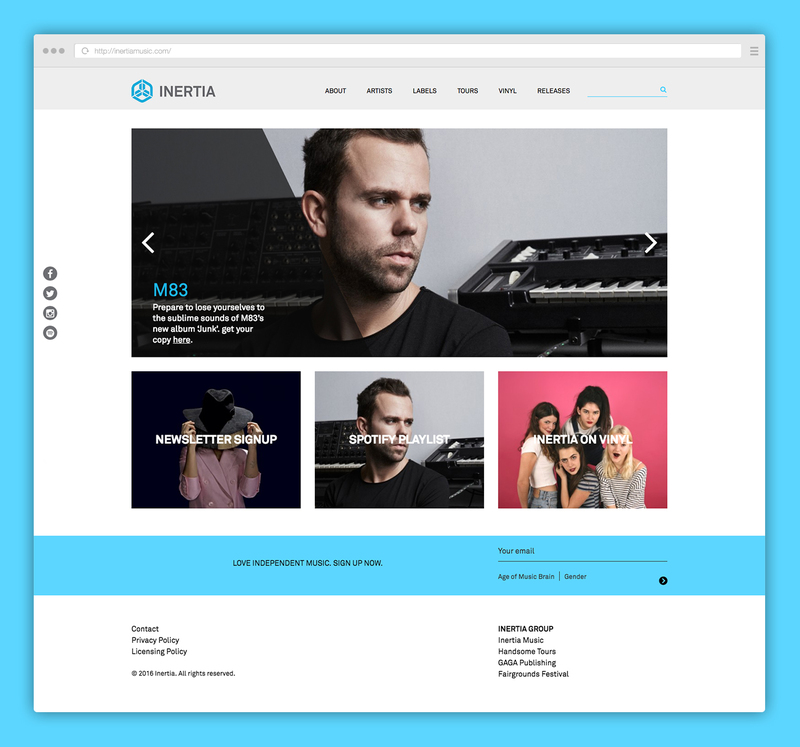 I’m a freelance designer who resides in Sydney, Australia. I split my time working in Sydney and Canberra. Freelancing for many agencies is a large part of my work, a lot but I also have my own clients.